Ijeamaka is an associate in the Firm. Ijeamaka graduated with First Class Honours from the Prestigious Obafemi Awolowo University, Osun state and a Second Class Upper from the Nigerian Law School. She graduated top of her class from the Obafemi Awolowo University, winning several awards and laurels including Best Female graduating student, Best graduating student in the faculty of Law, Best Final year student in the LL. B Degree Examination, Best Overall result in the Final LLB Degree Examination, Best all round performance in the Final LL. B Degree Examination, among others. 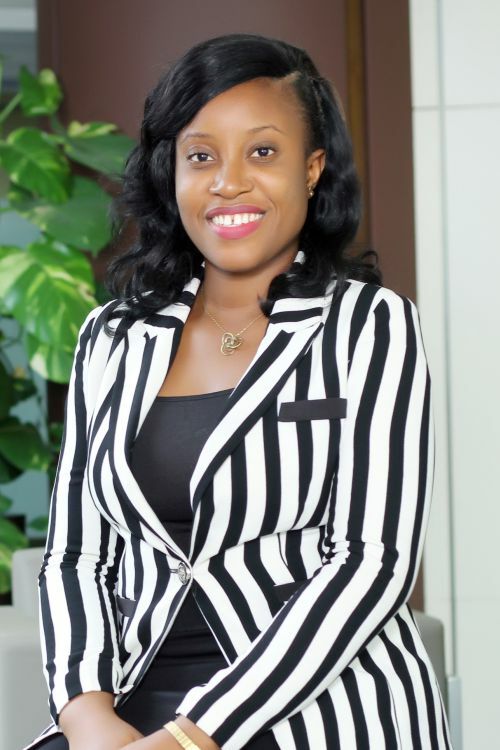 Prior to joining Templars, Ijeamaka interned with notable law firms in Nigeria.